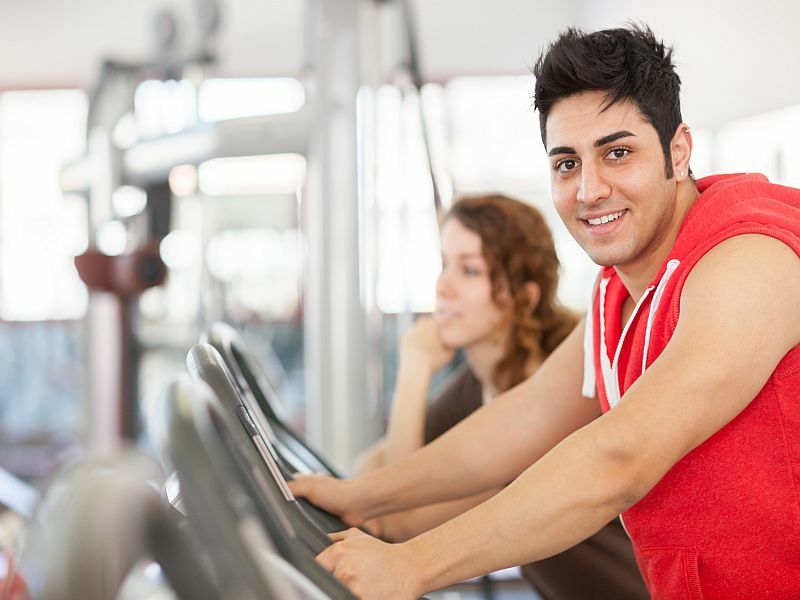 MONDAY, Nov. 26, 2018 (HealthDay News) -- Once you've taken all the right steps to find a gym suited to your needs, avoiding some common mistakes will ensure maximum results for the time spent working out. First, don't just congratulate yourself for joining a gym -- you actually have to go. It's easier to stick to a schedule when you ink it in your calendar. Even if you can get there only two or three times a week, make the commitment -- being consistent is the only way to get results. Another mistake is not adjusting exercise equipment to your size and your abilities. That means small but important changes like moving the seat and back positions on weight machines for the best positioning. That's just as necessary as moving the pin on the weight stack. If not, you're likely to use bad form, and that can lead to injuries. Speaking of form, take advantage of the availability of gym staff to make sure you're using correct form, whether in a yoga class or strength training. A trainer's objective eye can help you move through your full range of motion. Resist getting into a competition with other gym members, even if it's only in your head. Embrace the spirit of camaraderie so that you can motivate each other. Avoid settling into a predictable pattern. One advantage of a gym is the variety it offers, from equipment to classes. So don't get locked into a "forever" routine. That can erode your motivation and lead to fitness plateaus and even an overuse injury. Finally, don't forget good gym manners. Leave your phone in your locker, but remember a towel so you can wipe off any sweat as you finish working on each piece of equipment.